Twenty-nine UAMS nurses were named to the Great 100 Nurses Foundation’s annual list of the state’s superb nurses. 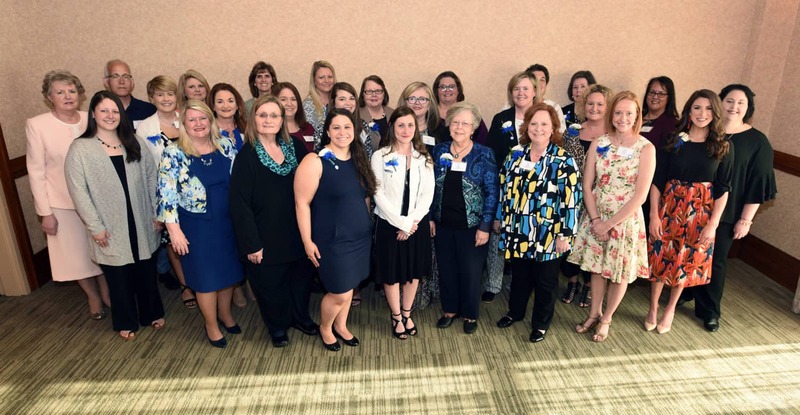 April 10, 2019 | Twenty-nine nurses from the University of Arkansas for Medical Sciences (UAMS) were named to the Great 100 Nurses Foundation’s annual list of the state’s superb nurses. The list honors nurses from numerous backgrounds and specialties for their concern for humanity, their contributions to the profession and their mentorship of others. UAMS nurses on the list come from research, administration and clinical practice. The Great 100 Nurses Foundation was founded by P.K. Scheerle more than 30 years ago in Louisiana. It advocates for nursing through scholarships and research. The foundation has honored nurses in Louisiana, North Carolina, Texas and Oklahoma. This is the third year it has honored Arkansas nurses. Among the UAMS nurses named to the list are 13 from the UAMS College of Nursing.